I could probably sum up Country Bob’s Barbeque Sauce in one sentence. I have to explain something I’ve never seen outside of Minnesota. They eat catsup on every meat. Regardless of what you’ve done to it: be it leaving it in it’s natural juices, soaked it in a sauce, or seasoned it to perfection, if you serve any kind of mean, it will typically be dunked in catsup. Not by me mind you. I like meat that comes as it’s cooked! Ok, I do put catsup on my burgers, but I don’t dunk steak or chicken or pork in it! Country Bob seems to have done a miracle in my 12yo son. In his entire life, this child has never just left his meat the way it came. 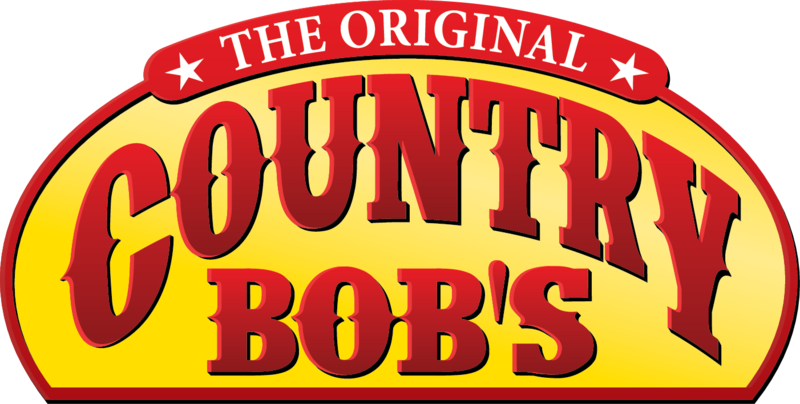 In fact, when we had our pork chops to try out Country Bob’s for the first time, the first thing he said, “I’m gonna get the catsup.” Insert my usual eye roll! He started eating and dunking his meat and this is what he said verbatim, “This tastes better without the catsup.” I seriously stopped eating and stared at him. I think I was looking at him like he had two heads. Never in my lifetime did I expect to hear those words cross his lips! Sweet victory! So, not only am I grilling yummy food, I’ve found a barbeque sauce that will have my son eating his meat without catsup! It’s the little things people, don’t you agree? Welcome! We are offering 15% off to first time visitors to our site. Just use coupon code cb618ht at checkout. This item will be part of my Spring Grilling package for the Spring Fever event which will start April 15th!! we love country bobs! When I was in college my parents bought me a red shirt that said "I put Ketchup on my ketchup" because I put ketchup on everything! I still do, but I love different bbq sauces too! I've heard so many great things about this BBQ sauce - we'll have to try it! That grill picture with the sauce - LOOKS SO GOOD!! :) Thanks for sharing! We have two bottles too and I need to do my review and giveaway still. We love it and have created some fun recipes with it. Great review! Ugh. I have the same 'ketchup' problem at our house...with my HUSBAND - and of course he passed it on to the boys. If there is BBQ Sauce they will choose it over ketchup every time. Especially Country Bobs!